Shoot Profit Pulling Videos using the Power of DSLR Video! Master your Canon DSLR for Video! 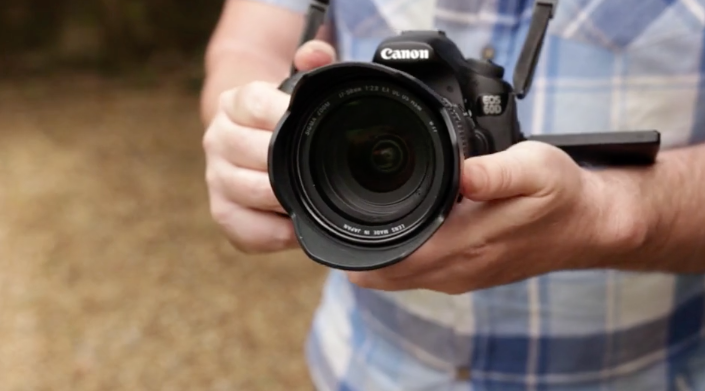 Get the to grips with your Canon, or choose the right one to buy! Help! Which lens do I need? Why the ONE lens everyone else recommends might be WRONG for you! How to set up a basic but pro-style Home studio and get the best out of your DSLR under studio conditions! No need to stress over the HUGE manual when you could be profiting from Video! How to make the BEST out of your Indoor or Outdoor location and get the shallow ‘depth of field’ look! Watch Offline, downloadable Videos, PDF's Audio and timecodes included! 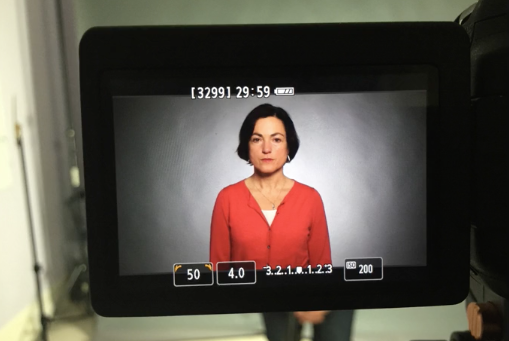 "Your DSLR Video Hero course really cuts through the clutter (well done). 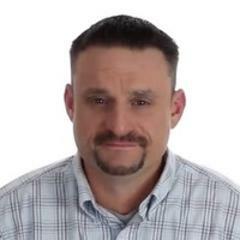 I bought you course because I just started a DIY Plumbing blog and needed to make a high quality video that stands out. It is a real shortcut to making high quality videos"
Do you need actually need a kit lens? What do all those crazy settings mean? Get your camera off AUTO mode! Every Entrepreneur MUST know how to shoot a great looking indoor headshot! What the heck is the Exposure triangle? You need to know this BEFORE you shoot a FRAME! All your hard work can be WRECKED by an out of focus video - How to Focus like a Pro even when filming yourself! Inside my super low budget Home Video Studio - make your own! Master basic lighting - on a budget! WARNING! Audio can be tricky on a DSLR - learn the cheapest and BEST ways to make sure Bad Audio doesn't ruin valuable time spent shooting! How to keep your DSLR steady (handholding) without breaking the bank! How to deal with difficult lighting conditions! 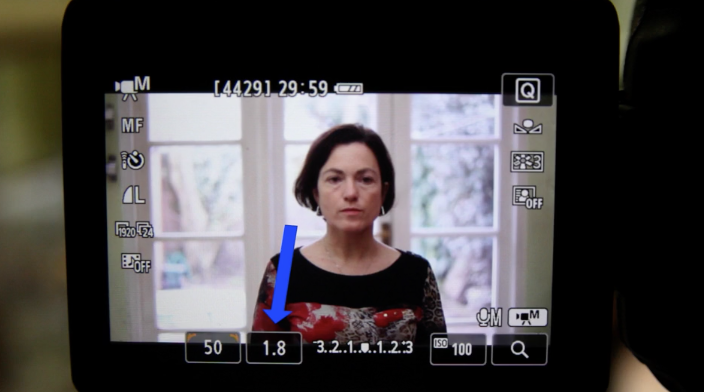 The ONE low cost Filter every DSLR shooting Entrepreneur MUST own! 30 Mins Bonus Module - The making of a Client Video Promo A to Z! Watch over my shoulder as I make the Profit pulling Video below - from an idea on paper .. through to the planning, producing and location shooting. Hint: Businesses will pay $2 - 5k for Videos just like this one! One Hour Expert session on 'Interviewing Secrets for Video'! I estimate I have interviewed 1,000+ people for TV shows and Online Video. Here are my Secret Interviewing strategies condensed into a recorded Private session. 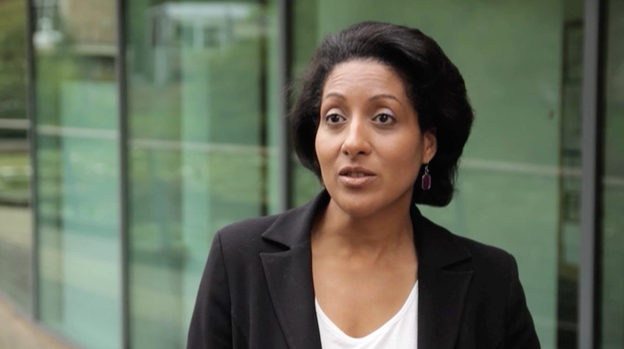 Why interviews are so powerful? Setting up and shooting your interviews! Download my key Interview questions template! 5 Specially composed Premium Music tracks for your Videos! 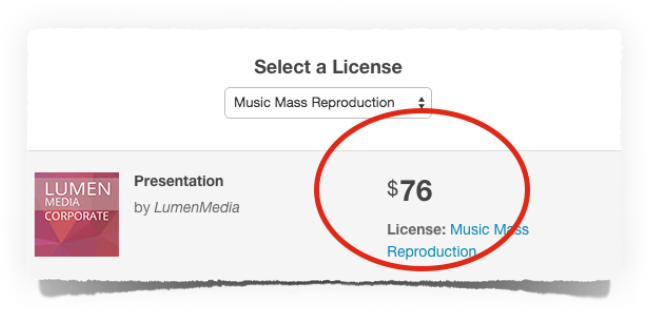 Typically Music licenses can cost $76 per track - you get 5 tracks for $0! 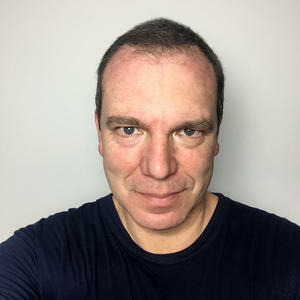 These are original Premium tracks recorded by my composer that are not available anywhere else. 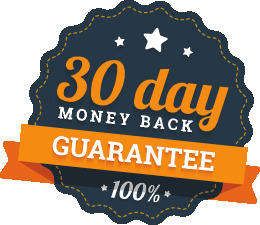 Unlimited use on your Personal, Business, YouTube and client videos! So do you want to save $1000's on Production Company Fees and shoot superior Videos for yourself (or your clients) - without breaking the bank? Which cameras are you covering? I use CANON 60d and a Canon 700d (T5i) in the training. 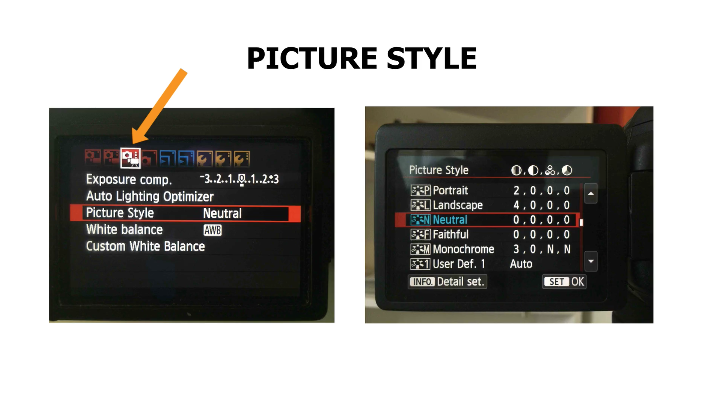 Canons share similar menus and functions so you will be able to master the basics of DSLR even if you own another Canon model. I use a Nikon/Panasonic should I sign up? You would gain an overview but I only cover Canon in detail. I am pretty experienced with DSLR Video is this for me? NO - this training is for BEGINNERS and lower intermediates! I don't own a DSLR yet - will this be useful? You bet - by the end you will be able to choose the perfect solution for your needs without wasting money! I already own a DSLR but I am not sure I am using it right - should I join? YES - this is a great fit for you! My interest is in making drama films will this be suitable? NO - sorry this is DSLR Video for Business owners, YouTubers, bloggers, course creators and so forth. After you sign up check your email address your Login details will be sent there within minutes. Any issues please email [email protected]. 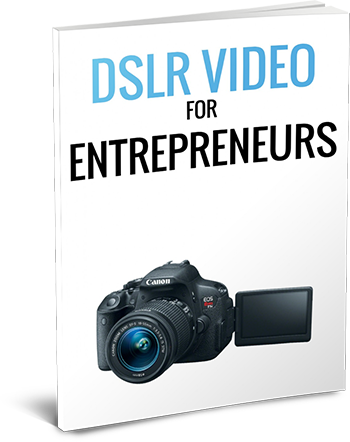 Grab my DSLR for Entrepreneurs Special Report FREE!